Adidas were well represented at the recent FIFA World Cup final when finalists Germany beat Argentina to win the Adidas-sponsored World Cup. However arch rivals Nike yet again stolen much of their branding thunder. 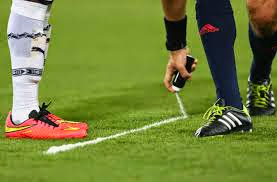 More than half the players in the competition were wearing Nike’s brightly-coloured shoes and it was one of Nike’s new lightweight “Flyknit” boots worn by Germany’s Mario Goetze that volleyed in the winning goal. The branding wars have continued over many decades now and experts believe Nike leads because it has more attractive products and marketing experts who can manipulate social media. Much of Nike success has to do with their expert manipulation of ambush marketing. Nike’s animated film “The Last Game”, featuring soccer stars Cristiano Ronaldo and Neymar on a quest to save football from the hands of a villainous mastermind, became one of Facebook’s most shared posts ever. In 2013, Adidas boosted their spending on marketing to about 13 percent of sales in 2014 and to between 13 and 14 percent of sales in 2015. The company also wanted to give marketing experts more responsibility and bring them closer to sales and product development staff. 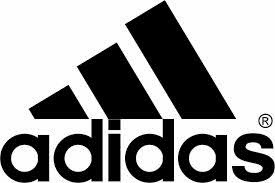 Adidas spent 12.4 percent of its 2013 revenue of 14.5 billion Euros (11.54 billion pounds) on sales and marketing, up from 12.1 percent in 2012 and already well above Nike, which spent 10.8 percent of sales of $27.8 billion in the year to May 31. 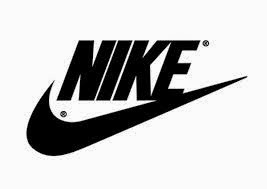 In 2013 the value of the Nike brand rose 13 percent to $17 billion, making it the world’s 24th most valuable brand, according to consultancy Interbrand, more than double the value of Adidas on $7.5 billion.